We have carried out Topographic Survey Services. 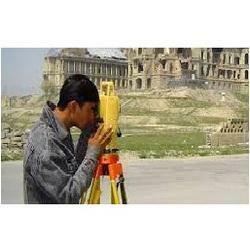 Topographic survey forms a very important and vital operation for all projects. Project activities generally kick starts with topographical survey. 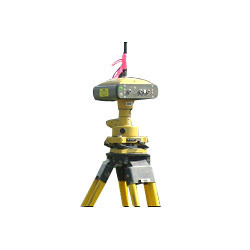 It is the measurement of the site from dimension, direction and elevation point of view. Whenever a client gives us an enquiry for packing and moving service, we first meet the client at his place personally and we have a look at the product/goods which needs to be relocated. We do an initial survey and submit a quote to the client. We are one of the renowned companies of Levelling Survey Services. Our services are accomplished employing the advanced techniques. These services are extremely praised in industry due to their timely completion. We render these services in diverse terms and forms that meet on industry and client’s demand.